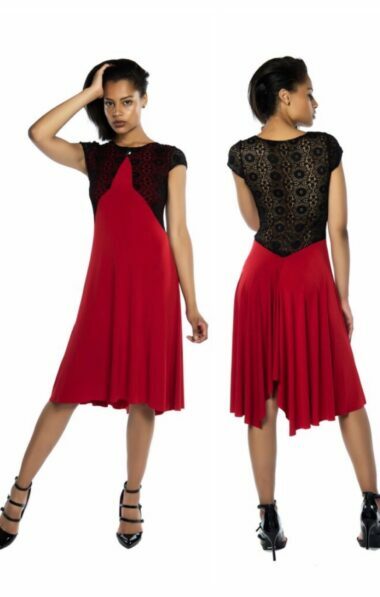 Our best selling tango dresses include the most coveted pieces in our Argentine Tango Dresses Collection. These are the styles that we sell the most and that over time have proven to be people’s favourites. 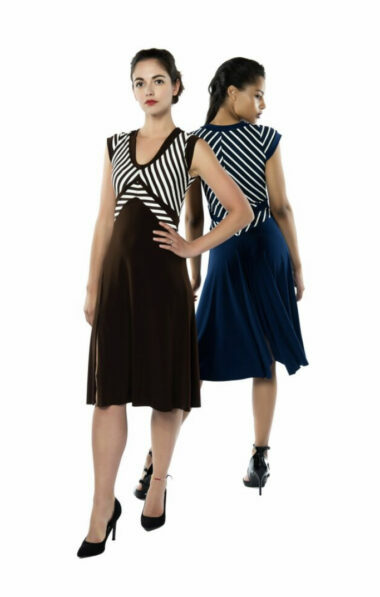 Most of the tango dresses in our bestsellers categories are part of our Easy-fit collection! You can personalise any of our styles by choosing your custom made colour or fabric combination to make your purchase a one-off Tango Dress!